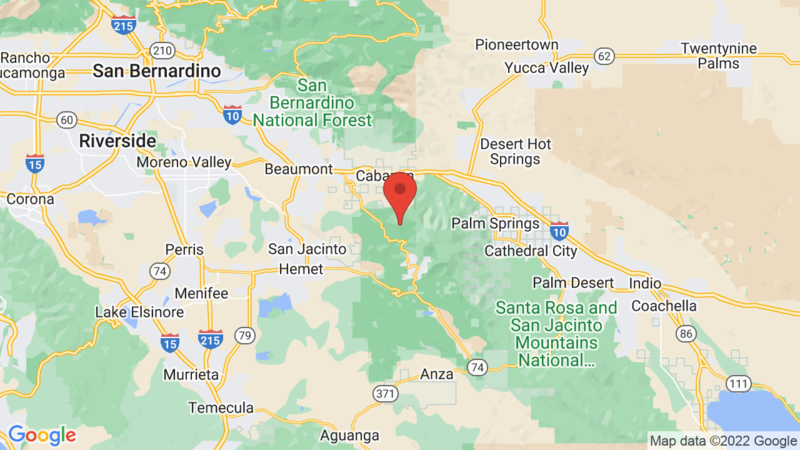 Boulder Basin campground has 34 campsites set among a beautiful forest of Ponderosa and Sugar Pines in a remote area of the the San Bernardino National Forest. Access to the campground is via the Black Mountain road (high-clearance vehicles recommended). The campground is open May through October and all sites are reservable. All campsites also have picnic tables and fire rings. You can have campfires at your campsite. Boulder Basin campground has vault toilets, but no water (so bring your own). Outdoor recreation includes hiking, mountain biking, bouldering, picnicking, horseback riding, OHVing and wildlife viewing. You can also access Black Mountain Lookout Tower via a trail from the campground. The top offers spectacular views of the area. Idyllwild Park campground is located about 14 miles away and has 88 campsites. The sites can also accommodate tents, trailers and RVs. Visted Boulder Basin Campground lately? We'd love to hear about your adventure. Did you find us useful? Did we forget something? Anything our community should know before heading out to Boulder Basin? I’ve been camping at Boulder basin for 28 years I love it there, the view is incredible and hiking is the best, it’s the best thing in Southern California, when I want to get away its close and secluded,and it feels like I’m in the mountains with the beautiful pine trees. I’ll continue to camp there as long as I am alive.